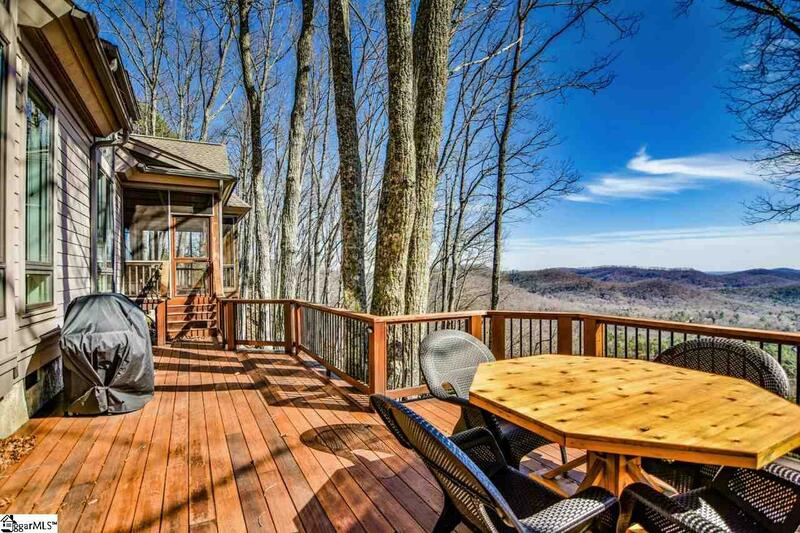 Welcome to your Cliffs Vally mountain retreat! 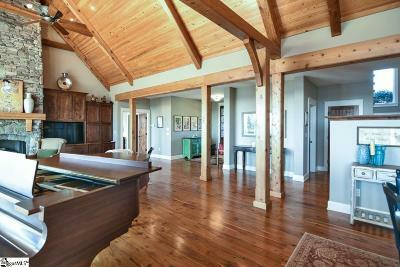 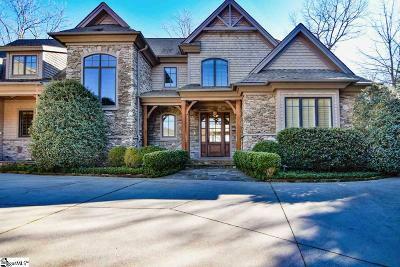 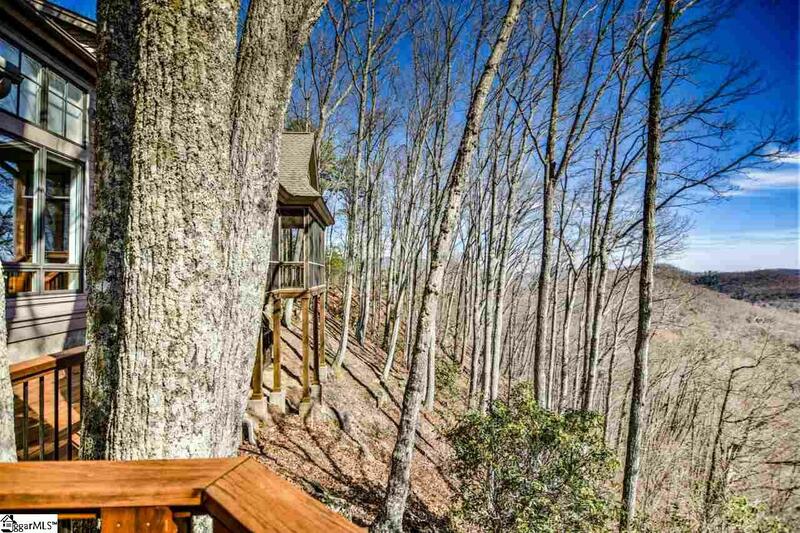 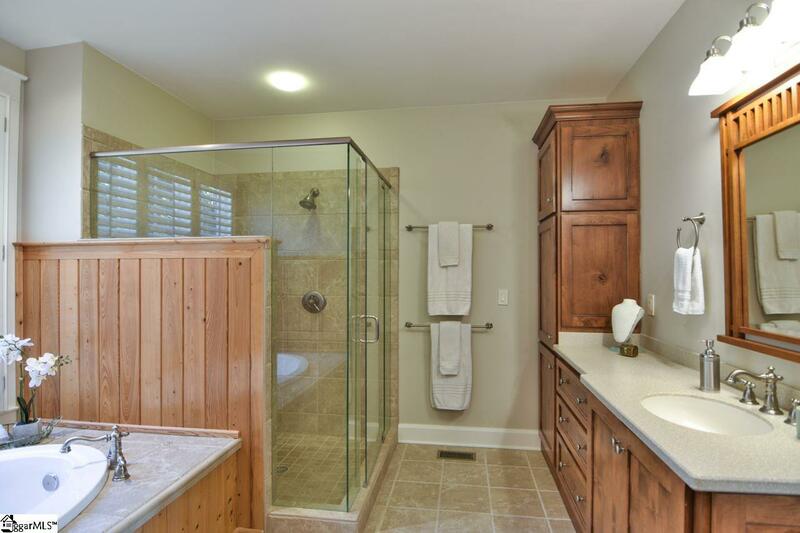 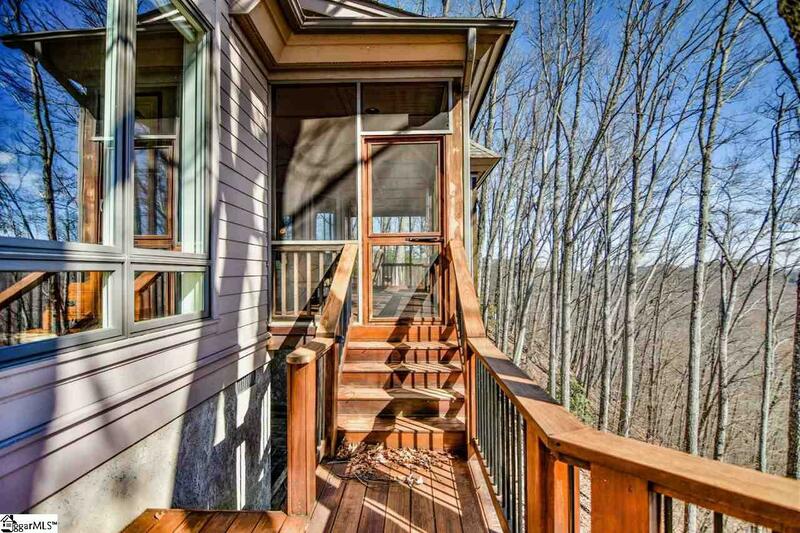 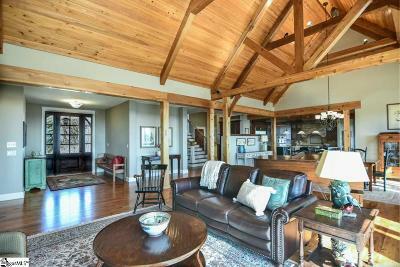 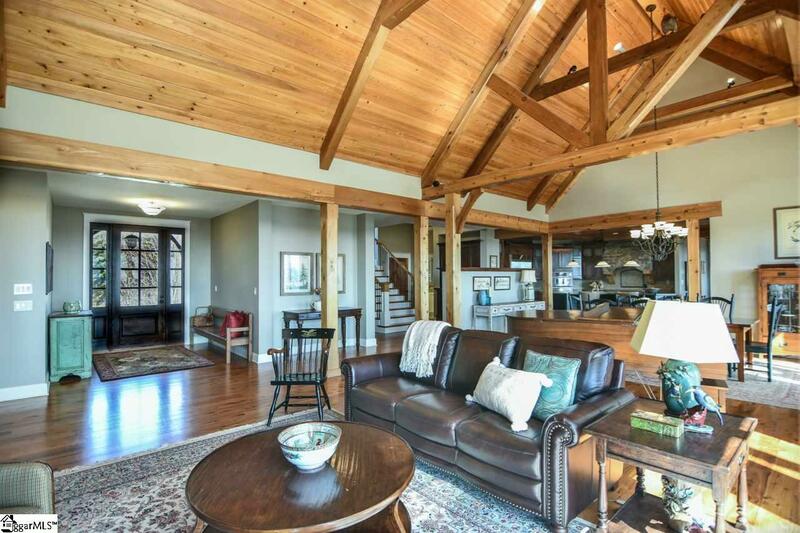 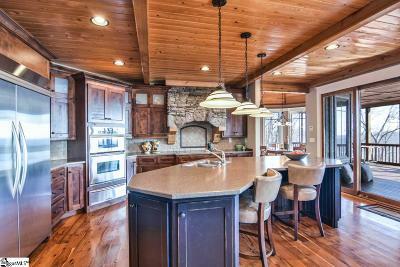 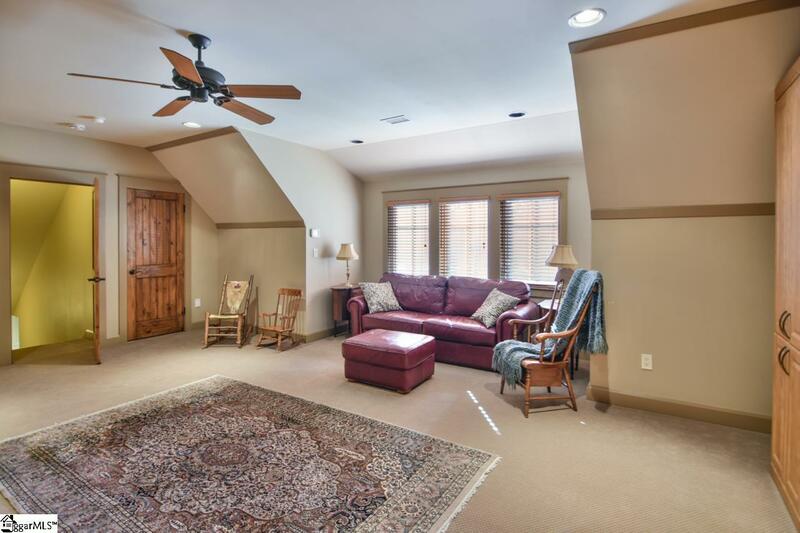 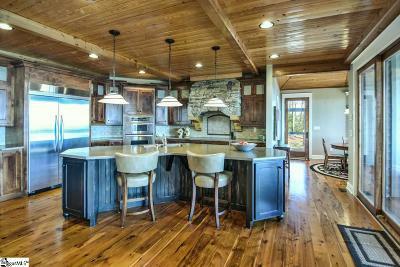 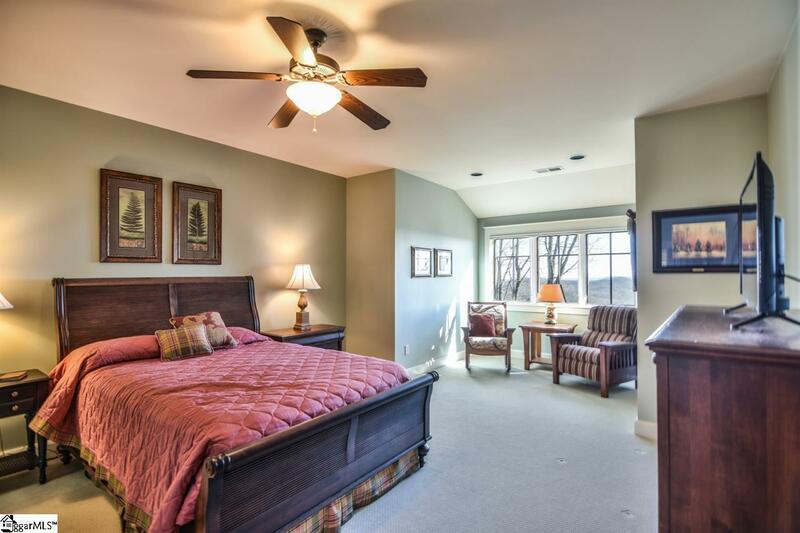 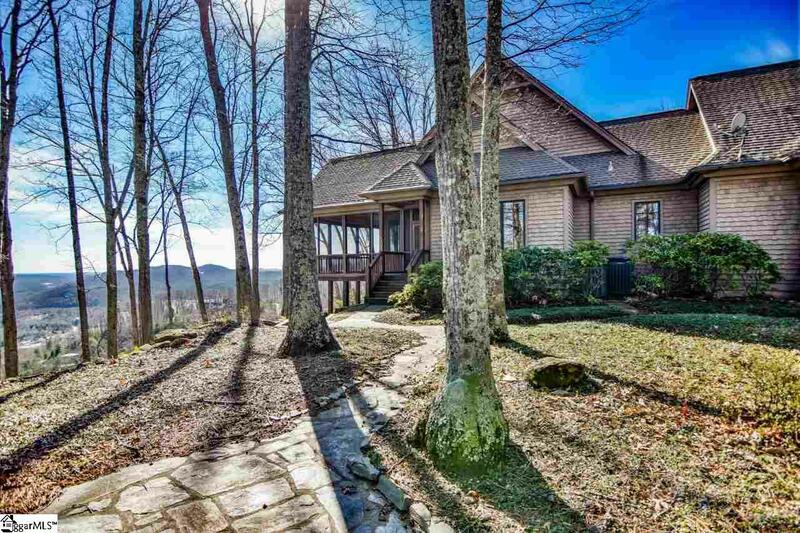 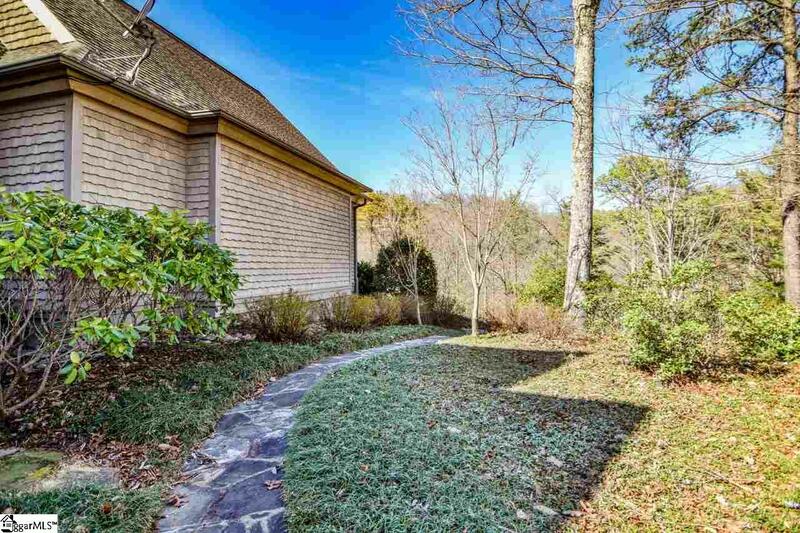 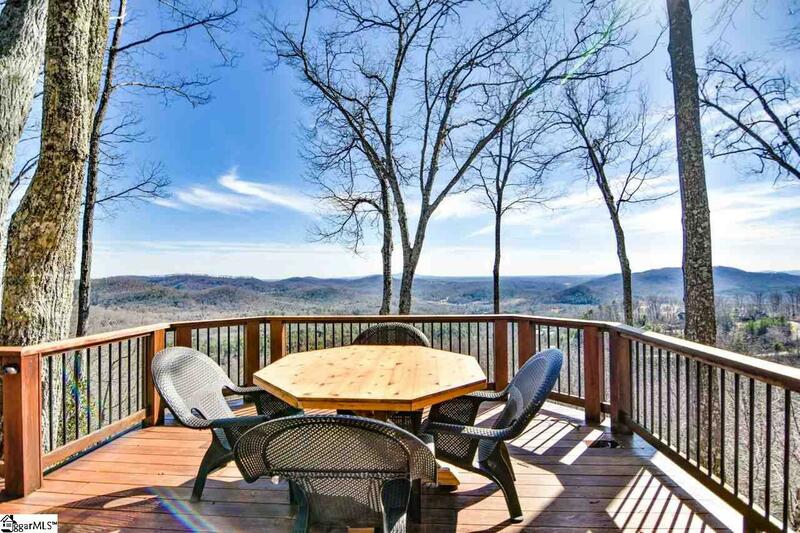 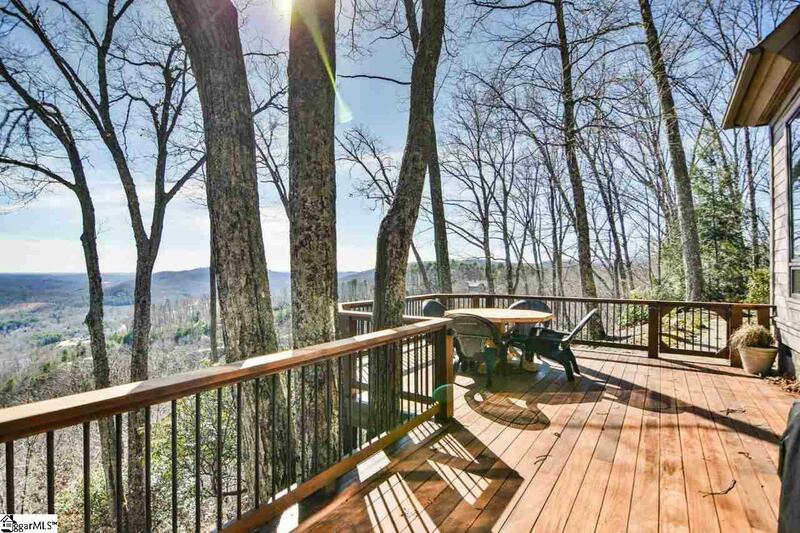 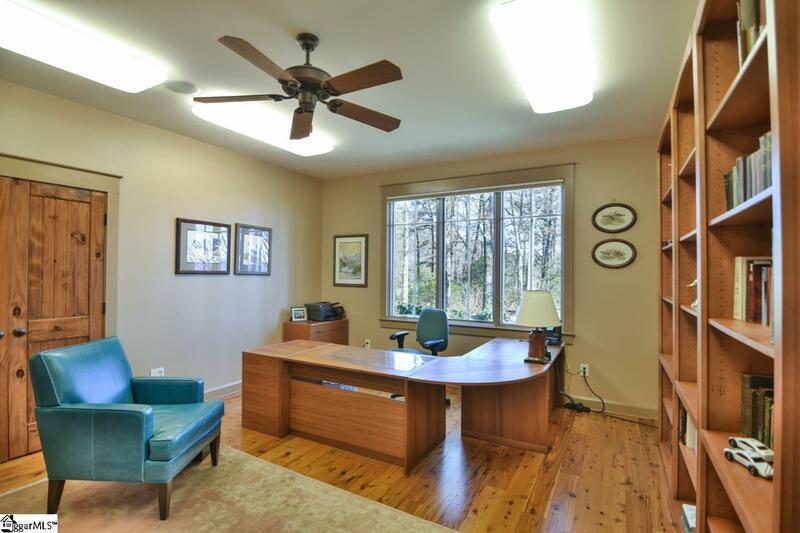 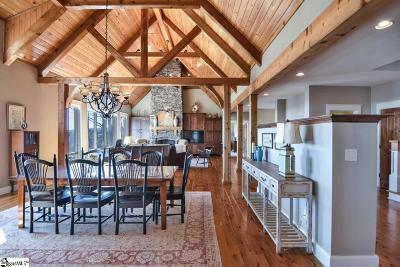 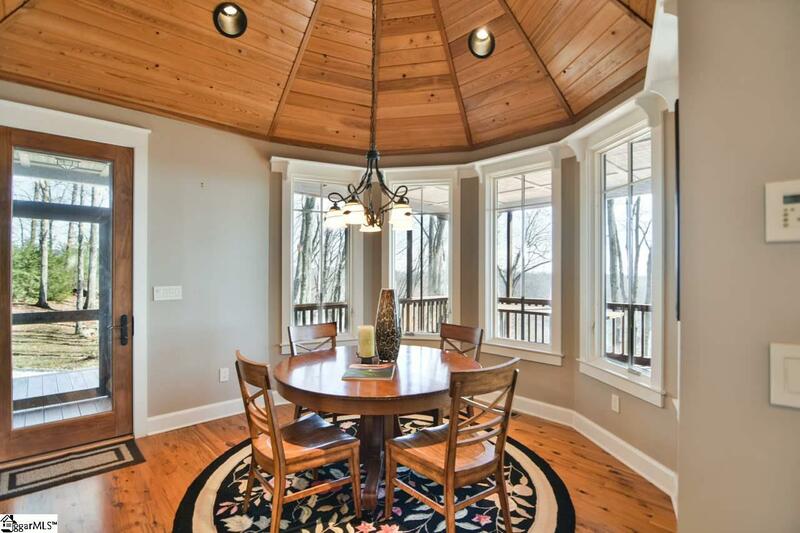 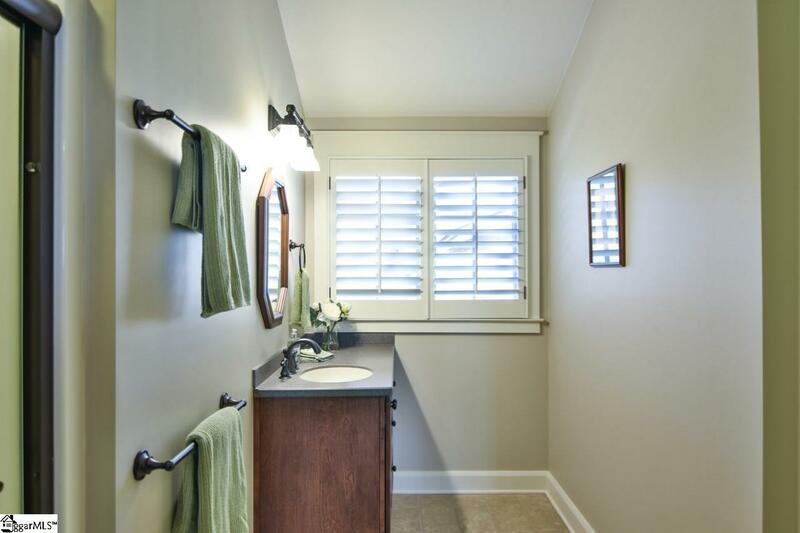 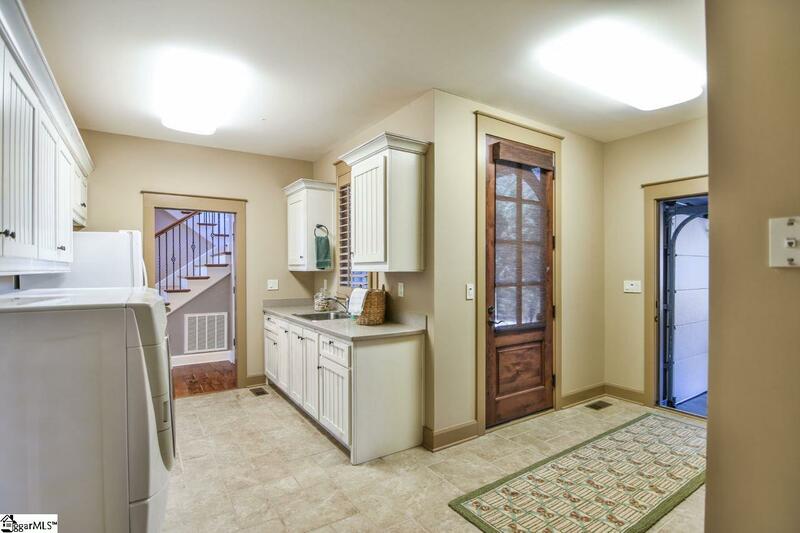 This is the house you have been searching for: luxury, location and mountain views for miles! 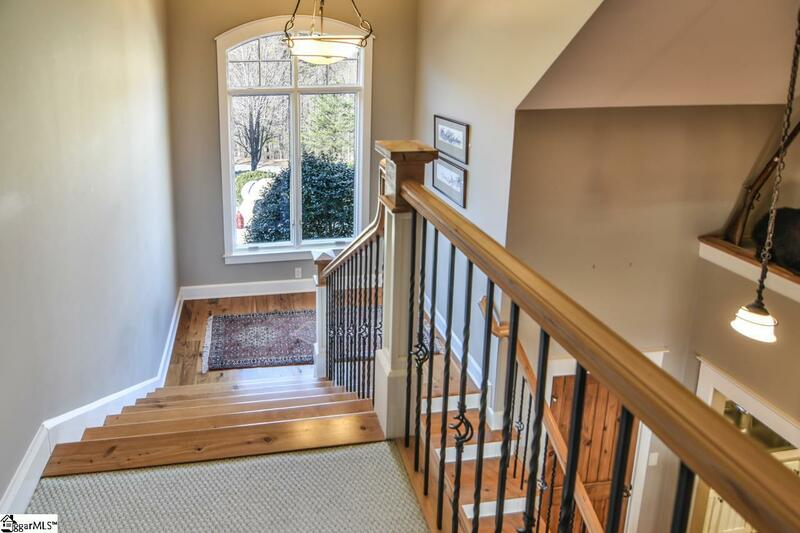 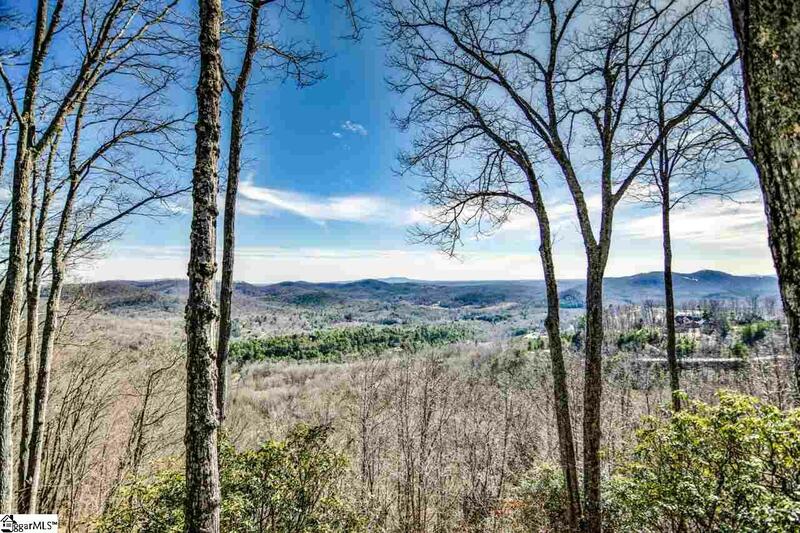 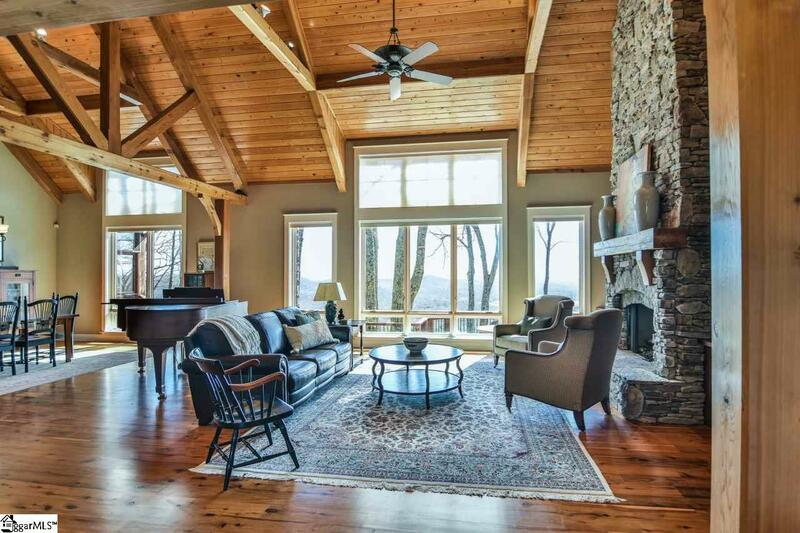 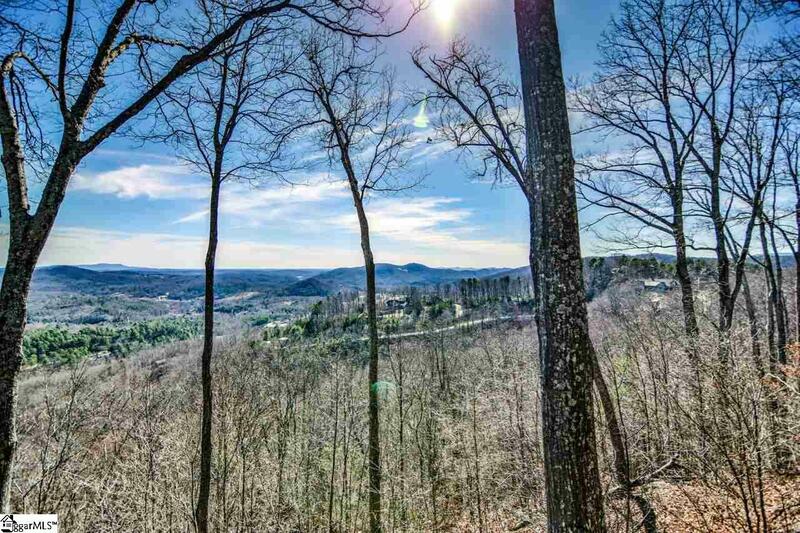 Upon walking through the front door, you are immediately greeted by the breathtaking views of the Blue Ridge Mountain Range and invited to sit by the luxurious 15 ft, floor to ceiling, stacked stone gas fireplace. 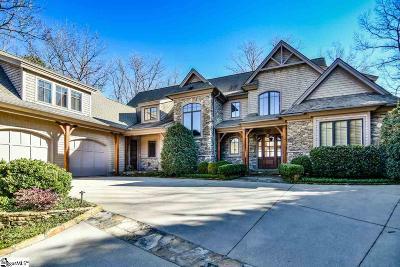 This home, sitting on 2.3 private acres, was custom designed and built by award winning Arthur Rutenberg Homes: Luxury Custom Home Builder. 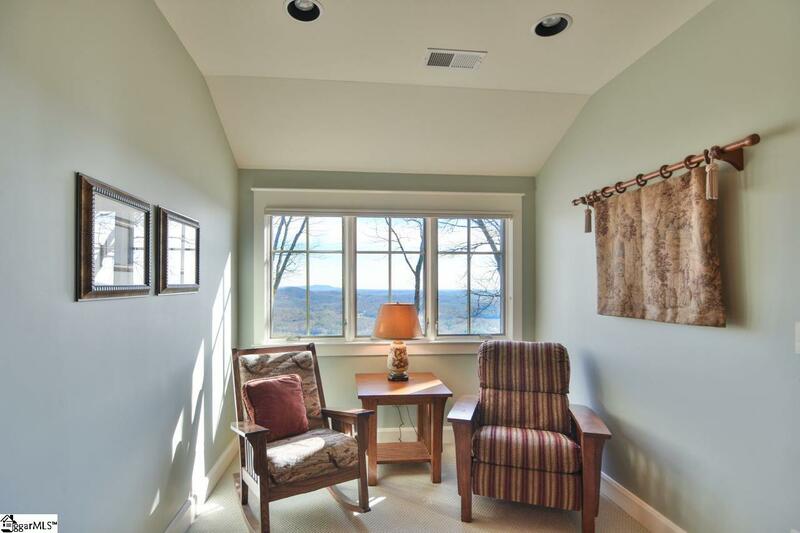 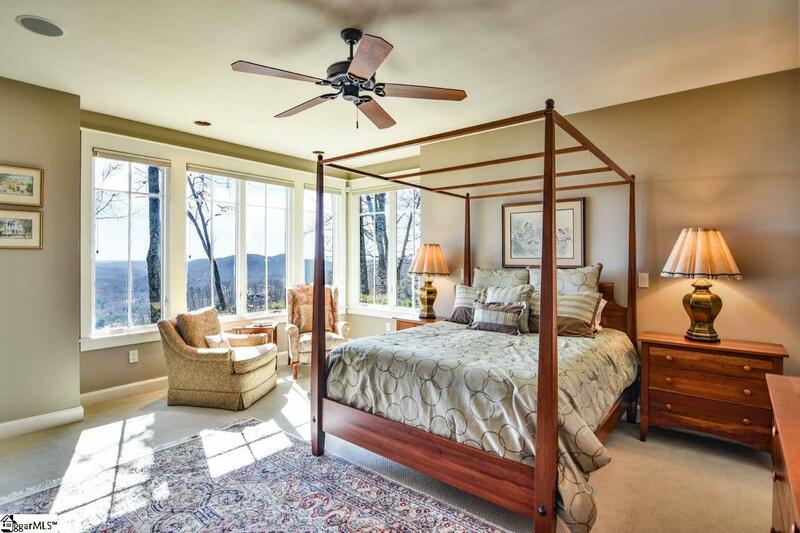 The mountain views were artfully framed to extend from the master bedroom, on the main floor, through the living room and wrap around the kitchen all the way over to the breakfast nook. 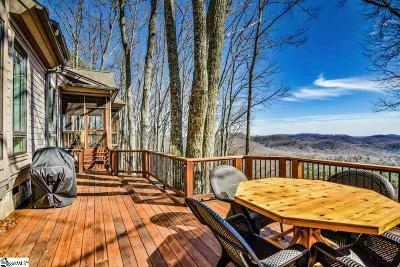 Enjoy your morning coffee or a candle lit dinner with mountain and valley sunset views that extend for miles as your perfect backdrop. 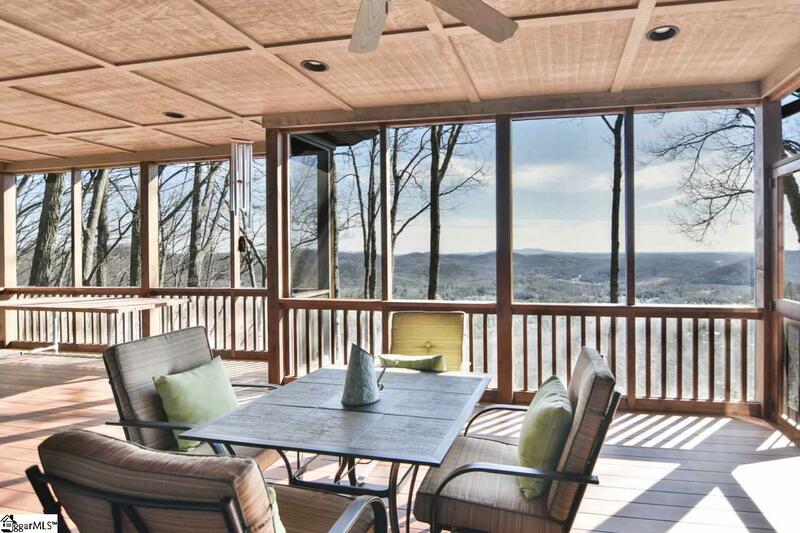 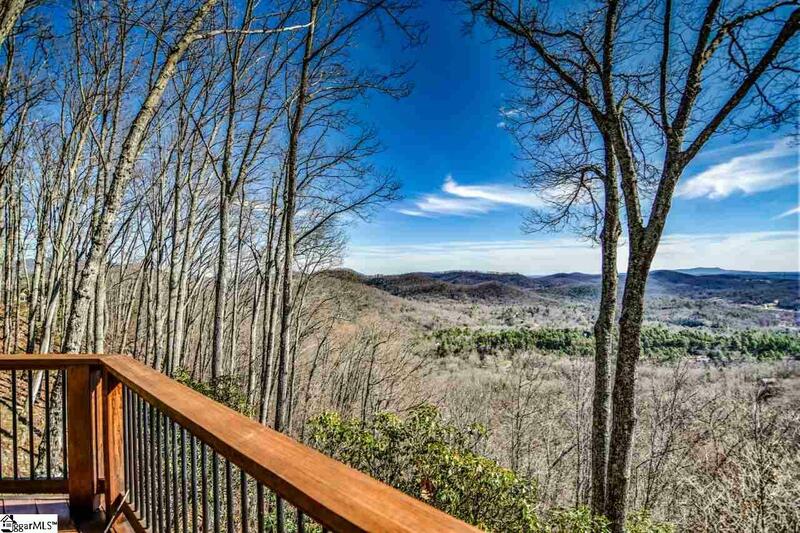 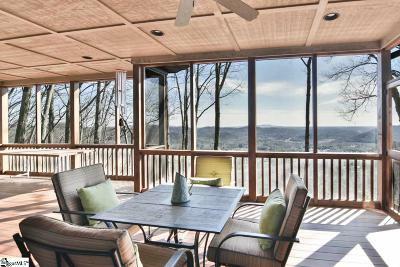 Breathe in the crisp mountain air as you walk out on to your covered, screened porch perched atop Brazilian Ipe decking, known as one of the world's strongest and most durable woods. 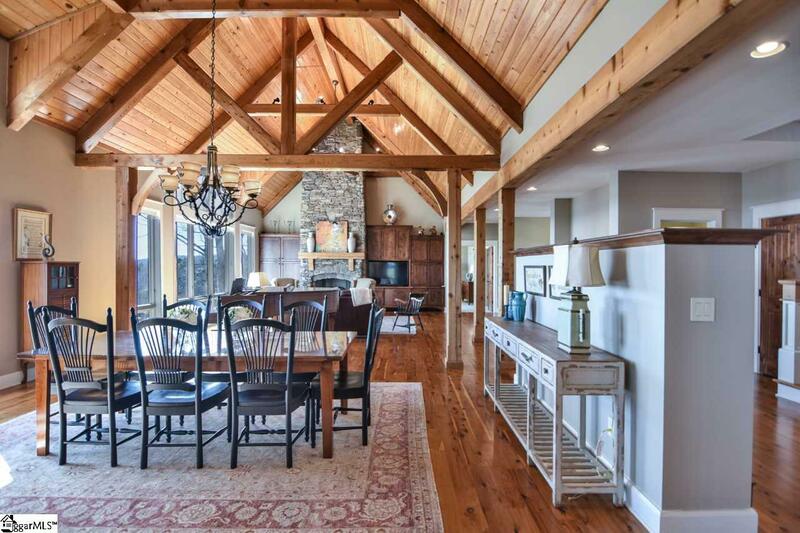 Post and Beam construction perfectly blends with gorgeous Australian Cypress hardwood floors to complete the mountain retreat ambience. 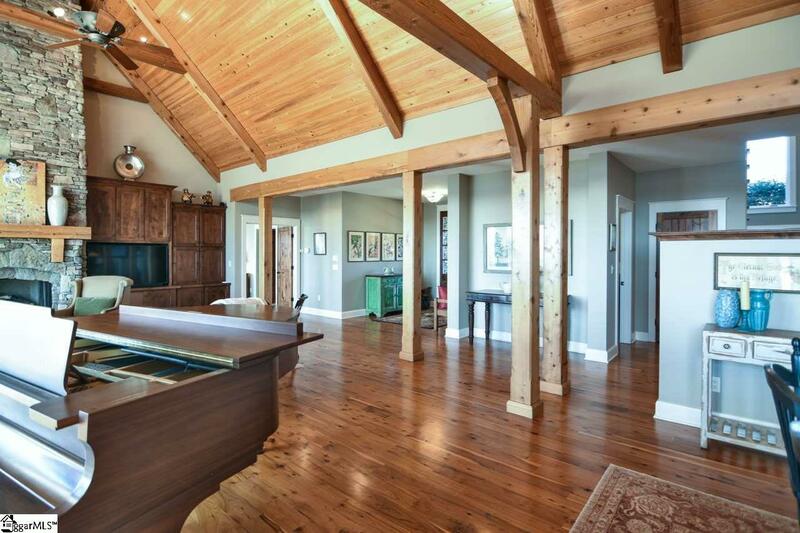 Once you are settled in, this home is ready for entertaining with KitchenAid appliances, a stately kitchen island ready for a delicious spread of hors d'oeuvres to enjoy your cathedral ceilings and open floor plan. 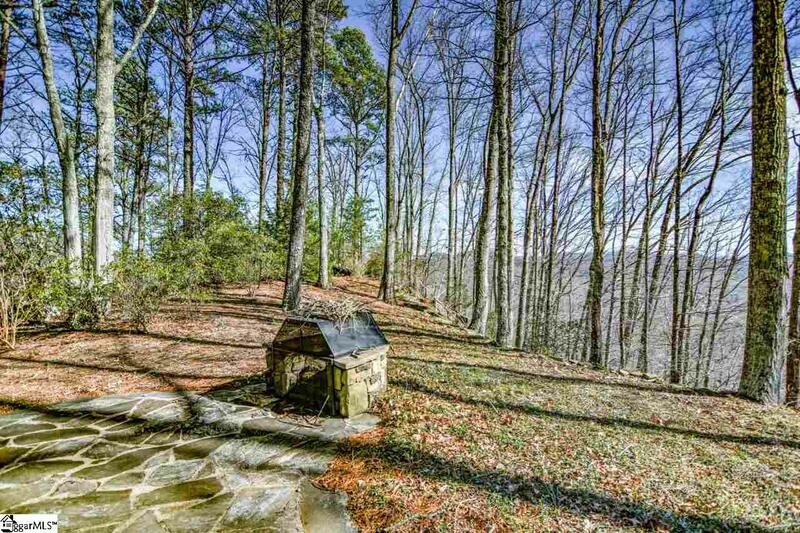 Lastly, I would be remiss not to mention the flagstone path, which meanders over to a perfect outdoor seating area complete with fire pit just right for roasting smores while you enjoy, you guessed it, more amazing mountain views. 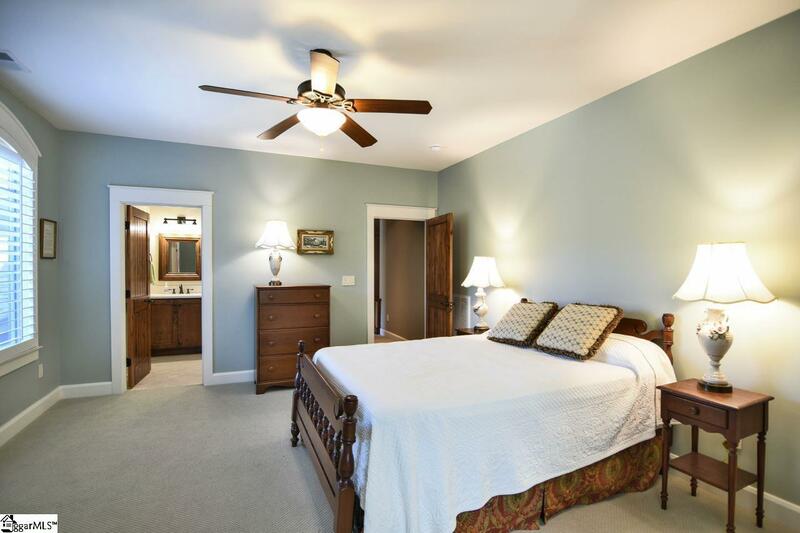 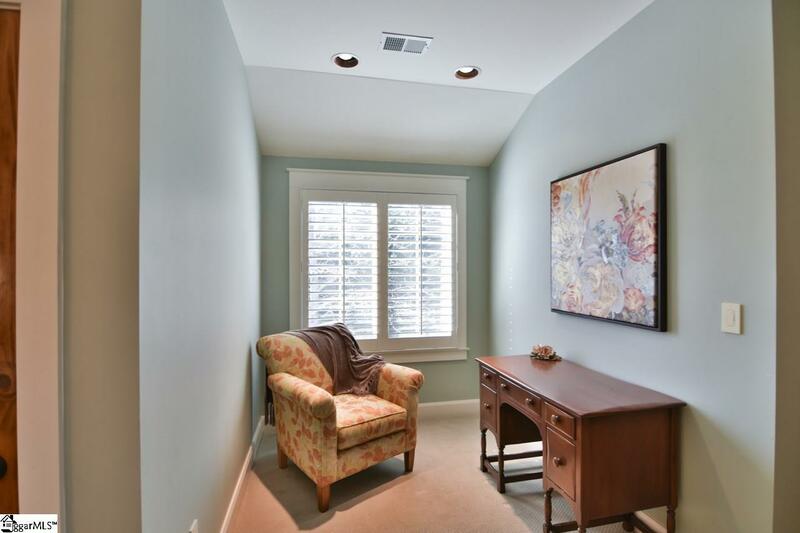 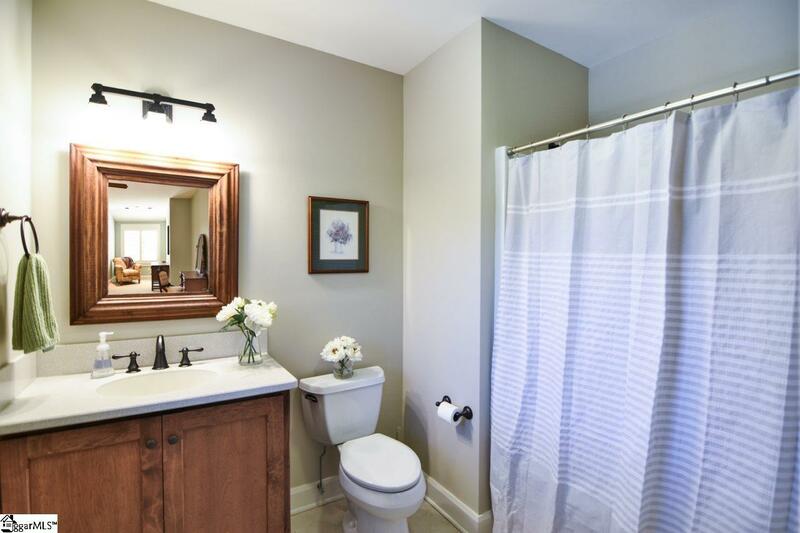 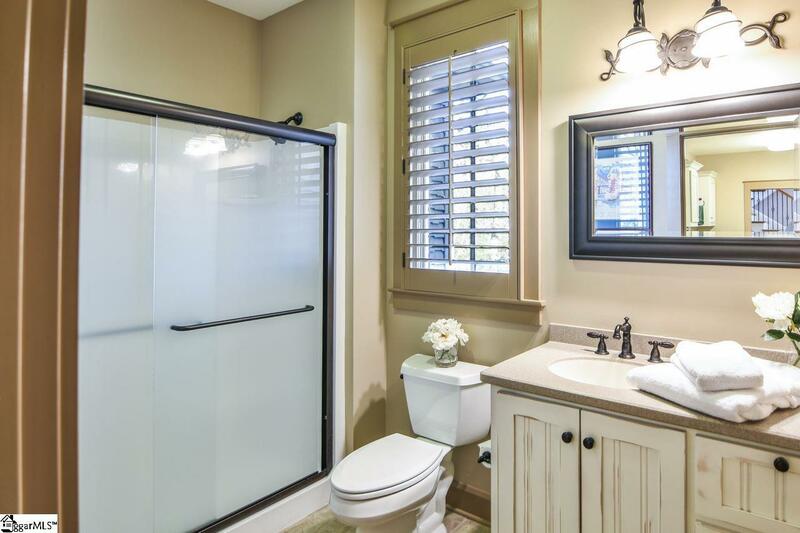 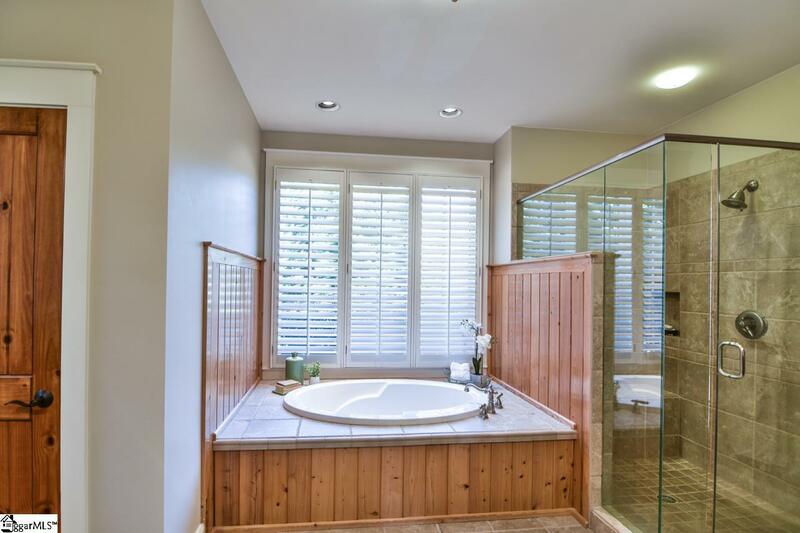 If I had to use a phrase to summarize this property it would be âluxurious comfort'. 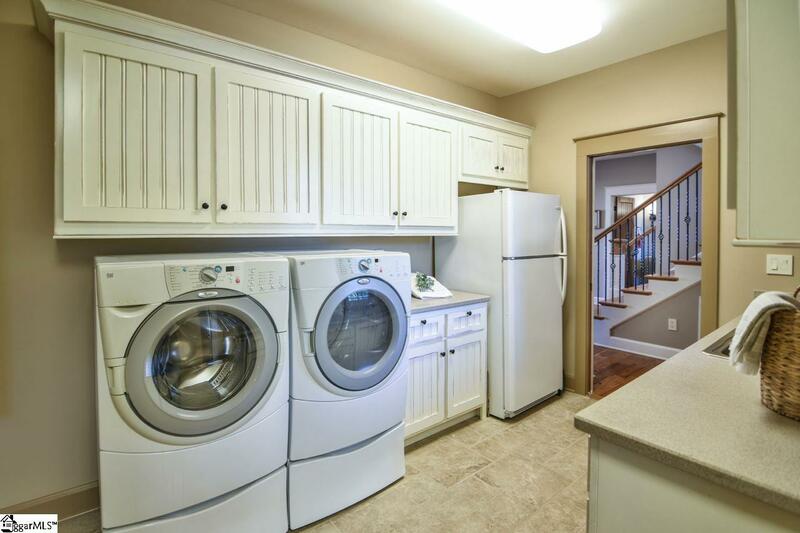 Beyond the previously mentioned highlights, this home features custom built-in linen cabinetry, bonus room over the garage with Murphy bed, master bedroom walk-in closets, a jacuzzi soaking tub in the master bath, oversized garage, hot water recirculation loop for instant hot water from the two oversized hot water heaters in the lower mechanical room, a spacious conditioned walk-in attic for storage. This home truly checks all the boxes. Finally, Cliffs Valley club membership is available (separate fee) with purchase of real estate, which allows you to partake in an active lifestyle complete with golf, tennis, fitness center and much more.